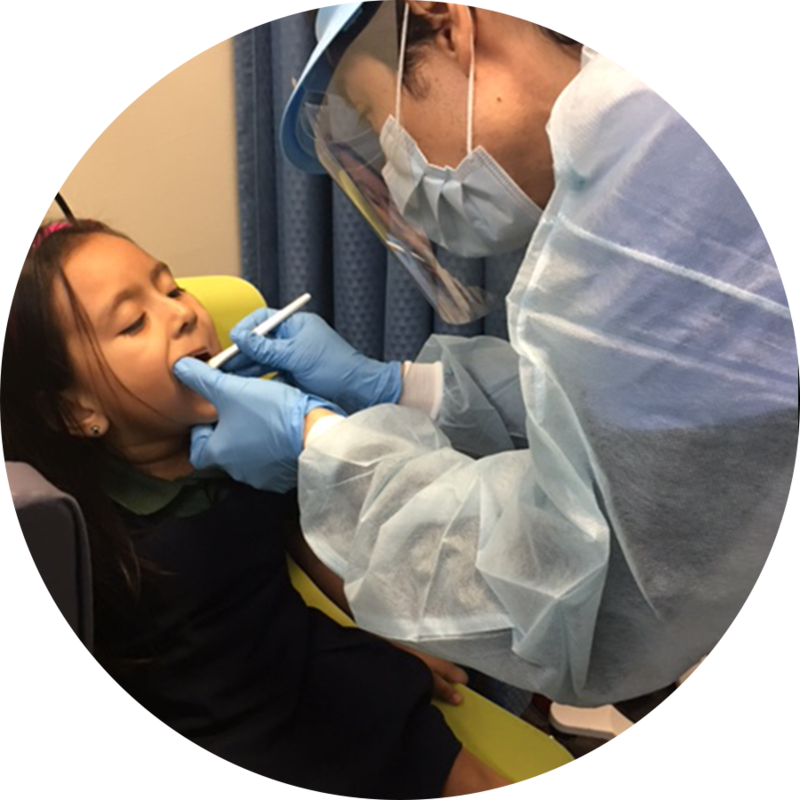 Thanks to our donors, America's ToothFairy is able to provide preventative products such as fluoride varnish to our Dental Resource Program member clinics. Valley Community Clinic in North Hollywood, CA tells us, "Thanks to the donations we received we are able to go to our pediatric clinic once a week and provide screenings, fluoride varnish and health education to patients while they wait to be seen by their physicians so they don't have to make an additional trip. They're also more comfortable because it's a less intimidating environment." Learn how YOU can help kids access annual preventive care as part of our Be the ToothFairy campaign.